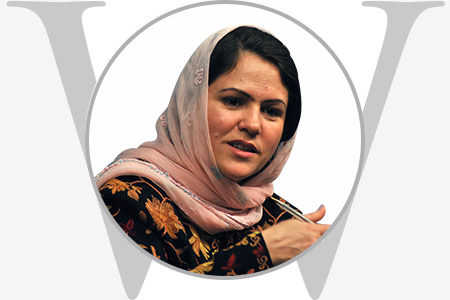 Fawzia Koofi is an Afghan politician and women’s rights activist who has faced serious attacks from the Taliban and those who believe women have no role in public life. Hailing from Badakhshan province, she is the only woman chairperson in lower House of Parliament. In January this year, the Inter-Parliamentary Union based in Geneva, selected Fawzia to head it’s branch of International Human Rights Committee in recognition of her relentless fight for a better life and rights for Afghan women.